The first new single from Shlohmo brought to you by True Panther x Wedidit. Ltd. to 1000 Copies. No repress. Black and white drip color vinyl housed in a silkscreened heavy-duty Mylar sleeve. B-side is only available on this 7”. 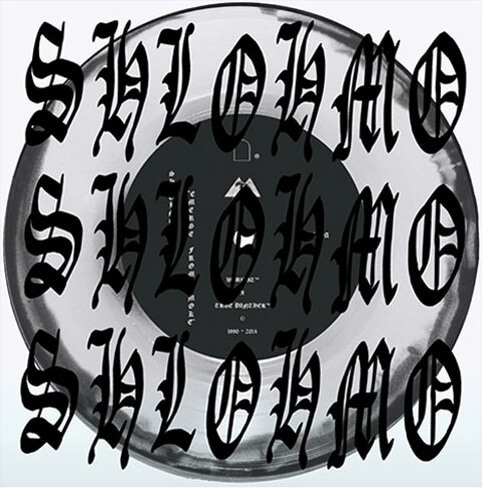 All music and package design by Shlohmo.